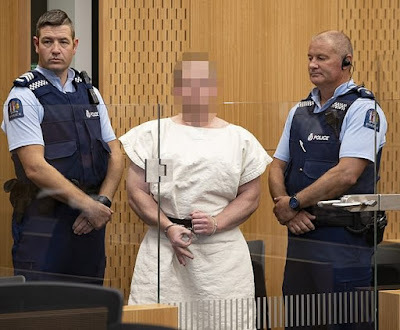 The man accused of the Christchurch terror attack where he shot Muslim worshippers at two mosques in New Zealand, has been charged with 50 counts of murder and 39 counts of attempted murder. 28-year-old Brenton Harrison Tarrant is accused of shooting 50 people in a sickening attack on the Al Noor and Linwood mosques that he live-streamed and shared to Facebook on March 15. 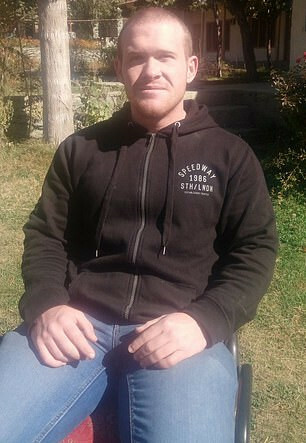 Tarrant's case will be heard in the Christchurch High Court on Friday. He will appear via video link from the maximum security prison in Auckland where he is in custody. The judge presiding over the case said the hearing will mainly be about Tarrant's legal representation. Tarrant has said he wants to represent himself, and he will not be required to enter a plea. "The principal purpose of the call on April 5 will be to ascertain the defendant's position regarding legal representation and to receive information from the Crown regarding certain procedural steps and when it is envisaged those steps will be completed," Judge Cameron Mander said in court minutes.